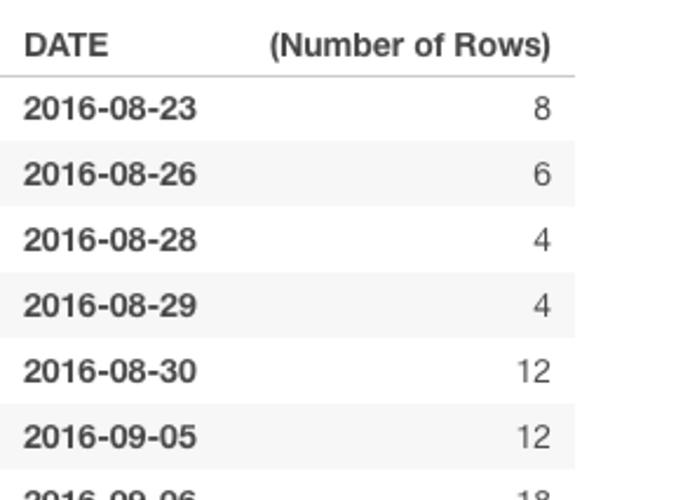 How to add missing dates to dataframe? I am working on a time series forecasting problem. My original data has some missing dates since no event happened on that date and I wish to add a 0 (zero) value after creating a row for that date. Any help is greatly appreciated. I have attached a screenshot below to explain this. 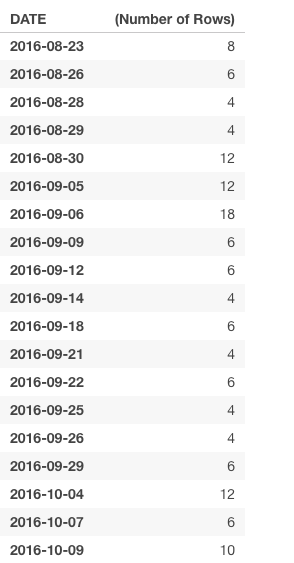 See that 24 and 24 of August is missing in the dataset.